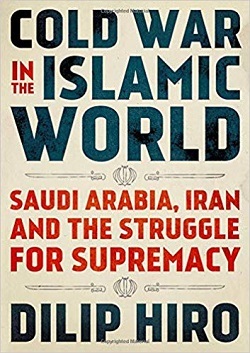 Hostility between Saudi Arabia and Iran dates back centuries, with the emergence of two sects in Islam. 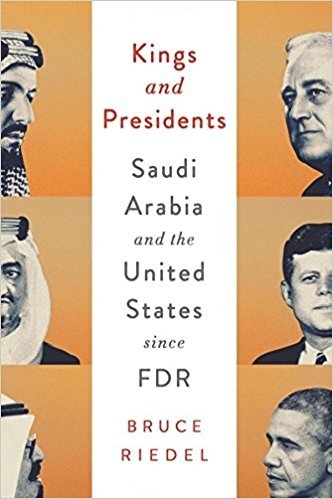 Dilip Hiro details the rivalry’s influence over the past century’s events – oil discoveries and conflicts like the Islamic Revolution, the Iran-Iraq War, the 1990 Gulf War, the Iraq War, civil wars in Syria and Yemen. Both nations position themselves as regional leaders, yet rigid politics, extreme religious views remain obstacles. Hiro warns the rivalry is unlikely to subside soon.